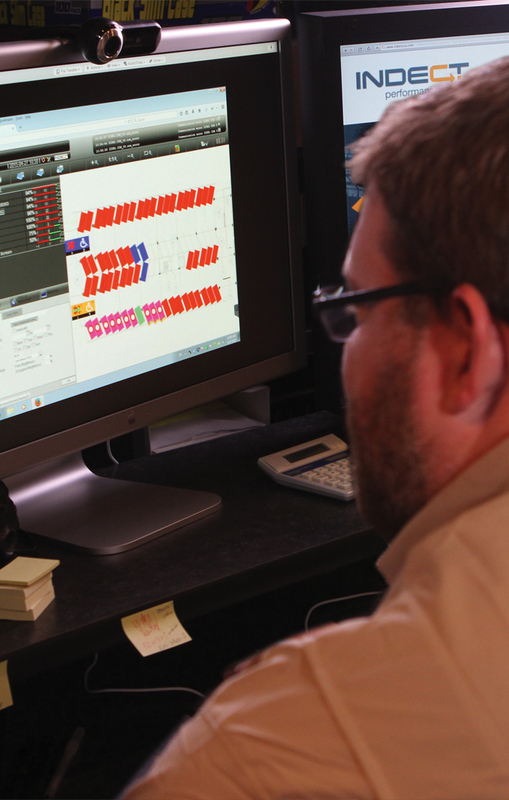 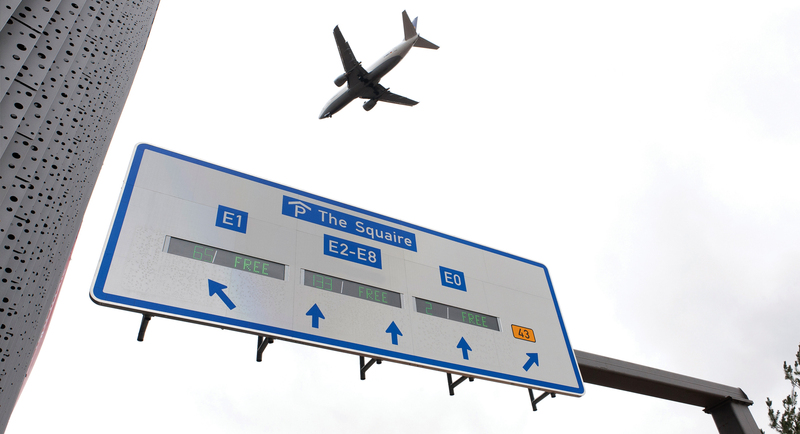 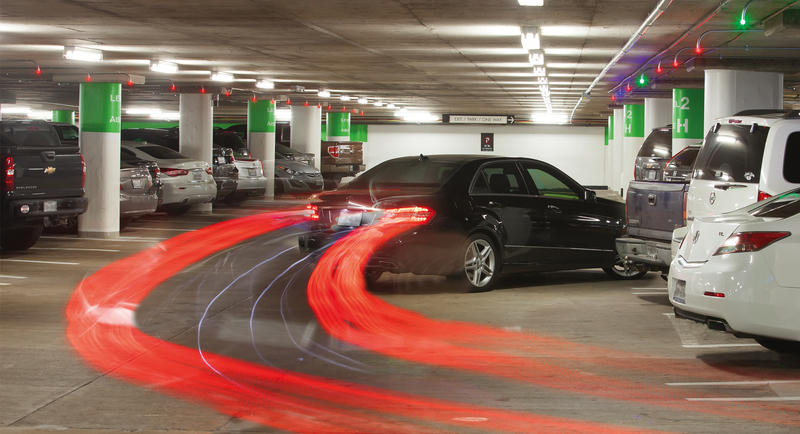 Welcome to INDECT… Leading The Way In Parking Guidance Solutions. 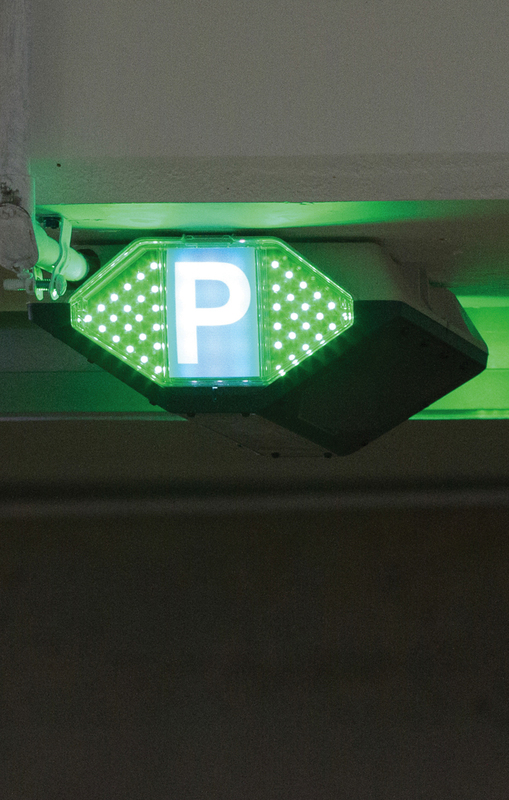 We Are Everywhere You Need to Park. 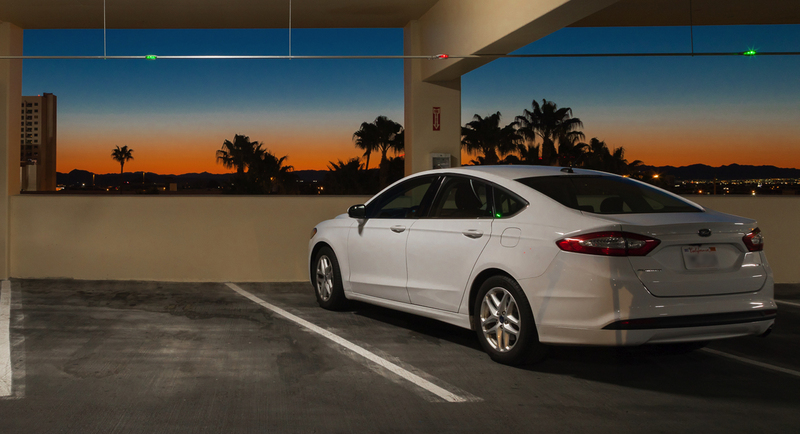 Choose between our industry leading Parking Guidance System featuring single-space sensors or our camera parking guidance products with built-in multi-space and multi-function sensors. 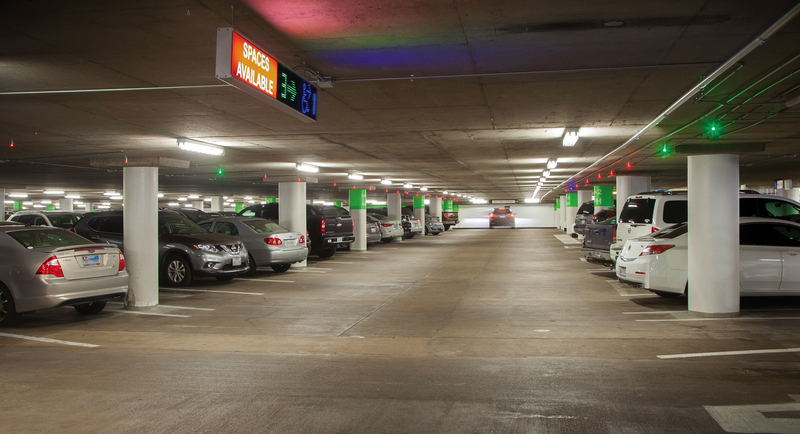 No matter which one you choose, they will significantly improve your garage efficiency, occupancy and security. 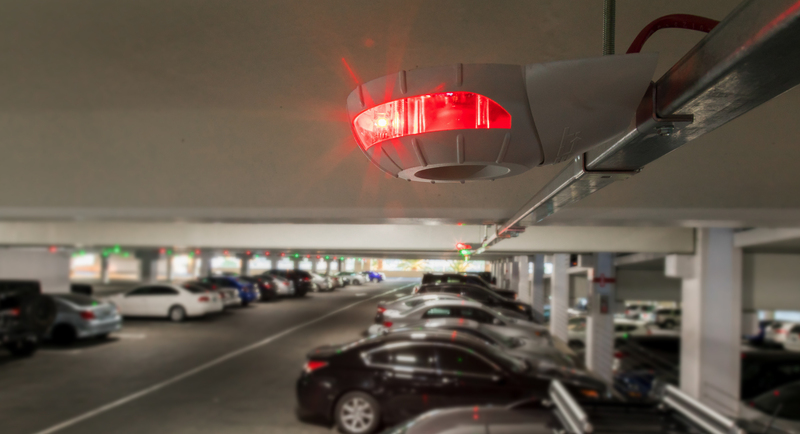 INDECT’s leading edge parking guidance and usage analysis software provides 99.9% real-time parking account accuracy and their ability to monitor garage usage, parking habits and other important customer information. 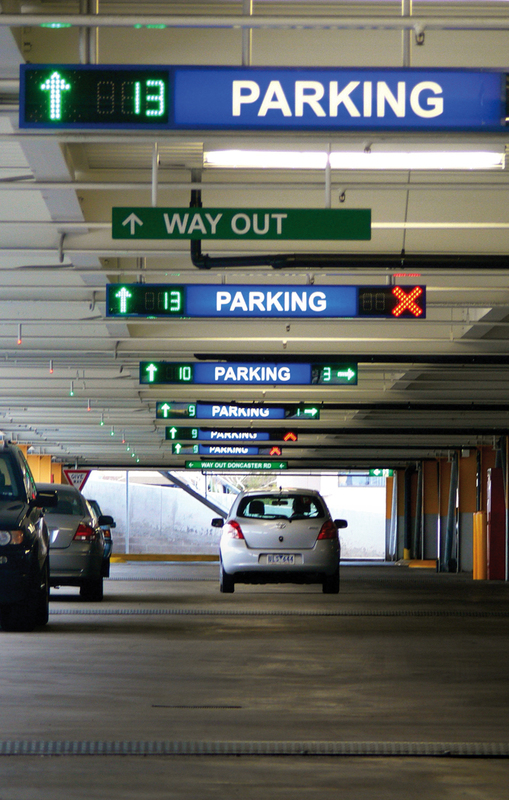 INDECT leads the industry by offering the most complete line-up of parking guidance system solutions. 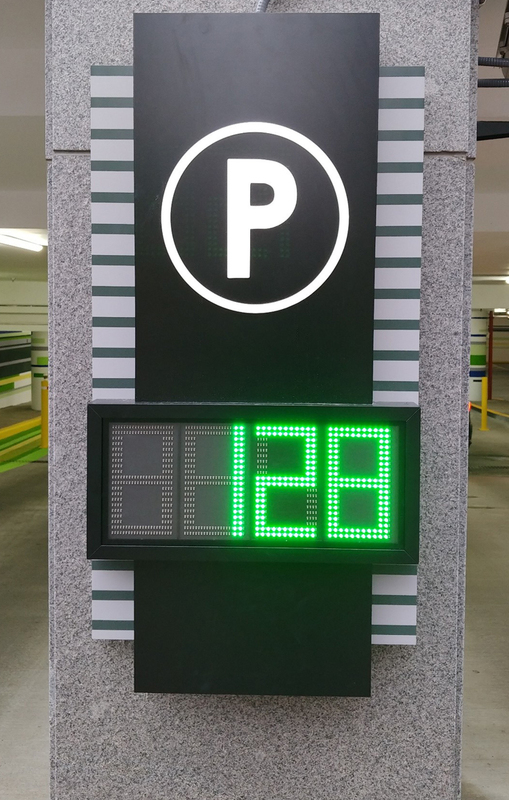 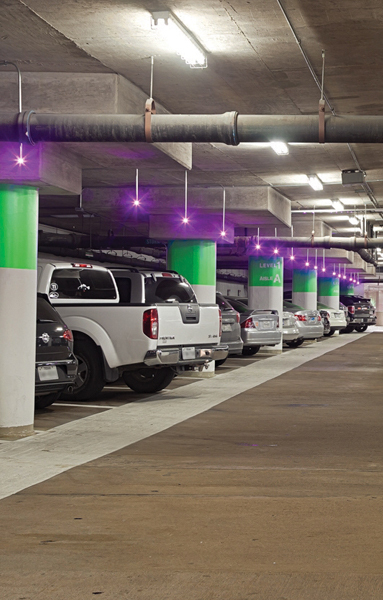 From single space sensors and IP-65+ rated custom signage to software and parking apps, INDECT will help you improve your customers parking experience, while optimizing your parking garage occupancy.